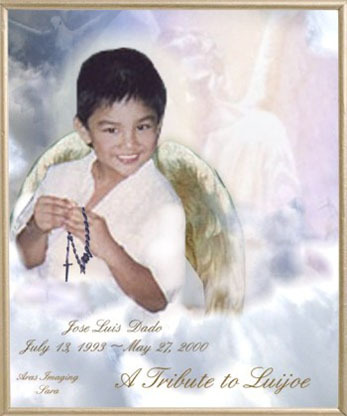 Contact Information : Email Noemi , mother of Luijoe at [email protected] if you want to talk about your grief. The Compassionate Friends Philippines has just been launched. Please visit Compassionate Friends Philippines for more details. The Compassionate Friends is an international non-profit, self-help support organization offering friendship and understanding to families grieving the death of a child - of any age, regardless of the cause. 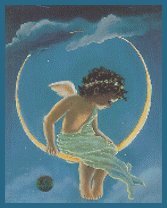 Danny Halmbohm's Spiritual Art Works for the beautiful angel image of Luijoe.